WICHITA, Kan. (AP) – A federal judge has refused to release pending trial a Kansas man accused of plotting to bomb a mosque and an apartment complex housing Somali refugees. U.S. District Judge Eric Melgren ruled Friday that Gavin Wright is a flight risk and a danger to the community. 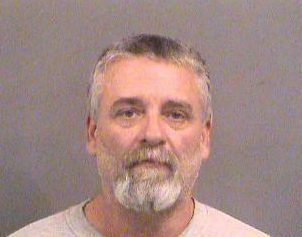 Wright and co-defendants Patrick Stein and Curtis Allen are charged with conspiring to detonate truck bombs at an apartment complex in the meatpacking town of Garden City in western Kansas. Wright also faces a separate count for allegedly lying to investigators. Melgren says the evidence suggests Wright was deeply involved in planning these atrocities and intended to carry out the plan to fruition. He says few charges are more serious than that of planning to commit an act of terrorism.